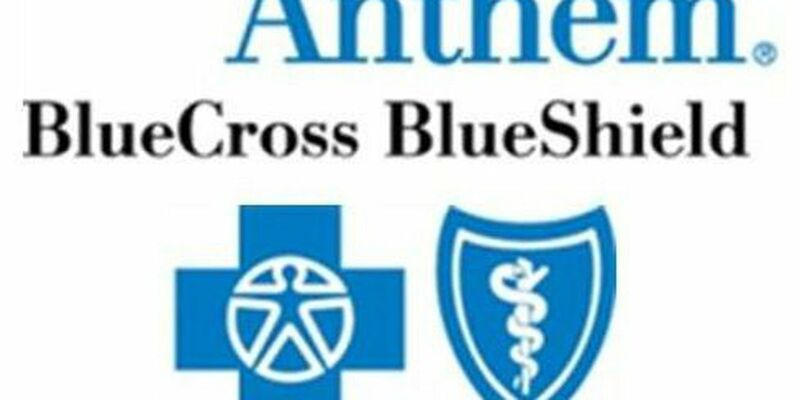 (WTVM) - Anthem Blue Cross Blue Shield reported that it has been a victim of a cyber-attack and there was a breach involving the personal information of its policyholders. Insurance Commissioner Ralph Hudgens is closely monitoring the Anthem security breach and wants you to protect yourself if you think you may be an affected policyholder. In late January, Anthem discovered the unauthorized access of consumer information including member names, member health identification numbers, dates of birth, Social Security numbers, addresses, telephone numbers, email addresses, employment information and income data. What is Anthem doing to protect my information? Anthem notified the Federal Bureau of Investigation once the breach was discovered, and sent notices to Anthem consumers responding to consumer questions. Anthem is also working with a cybersecurity firm to evaluate the extent of the attack. They will be providing free credit monitoring and identify protection services to all who were affected. Most importantly, stay calm and continue to monitor the situation closely. Anthem has said it is not yet aware of any fraudulent activity against policyholders that has occurred as a result of the breach. However, as with any data breach, be on the lookout for suspicious activities that may try to phish or collect sensitive information, like user names, passwords and credit card information. It is important that you take action immediately to protect yourself. to answer questions. Be sure to type in the web address directly. Do not click on any links sent to you in an email or via social media, as scammers will try to take advantage of the breach. Often they will send phishing emails that appear to be from your bank or Anthem offering to help. You may want to consider placing a freeze on your credit report with the three major credit reporting agencies. This allows you to restrict access to your credit report, making it more difficult for identify thieves to open new accounts in your name. Be sure to protect the information of your family as well – including children and elderly parents. For more information about a credit freeze, visit the Federal Trade Commission's Consumer Information Credit Freeze FAQs. Contact your bank or credit card company if you notice suspicious activity on your account. You may ask them to put a security block on your account or preemptively request a new credit or debit card. Make sure to closely monitor your accounts, credit score, bank, credit card and other financial information. Consumers can also contact Commissioner Hudgens' Consumer Services Division at 404-656-2070, or toll-free at 1-800-656-2298.